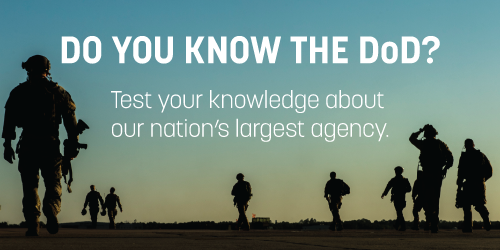 Quiz: Do You Know the DoD? 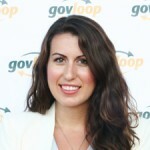 How much do you know about the largest government agency? Regardless of whether or not you work for the Department of Defense, you should familiarize yourself with its challenges and program priorities. How much does DoD spend annually on IT and cybersecurity? How many buildings globally are occupied by the department (and what’s their value)? How many people are on active duty?